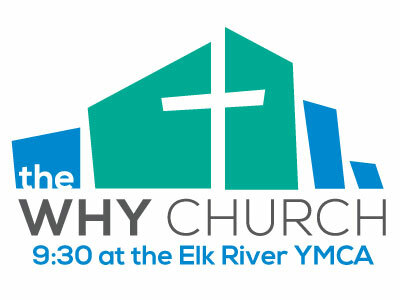 The WHY is a community church for ALL people. Whether you’ve been a regular church attender for years, grew up in the church and just lost your faith along the way, or you’ve never been to church, we would love for you to join us in seeking Jesus and sharing His love. Living out this mission is about more than merely attending Sunday services. We are passionate about helping you grow in your faith to develop a meaningful relationship with God through Jesus Christ. At the WHY Church, we put our faith into action by focusing on these five things: Worship. Connect. Grow. Serve. Give. We worship on Sunday mornings to express our love for God and to exalt his name. At our service, you will hear a Bible reading or two along with a practical message that usually includes tips on applying God’s word to your everyday life. You’ll also experience uplifting music and singing which can further help you draw closer to God. As Christians, we are called to live in community with fellow believers. 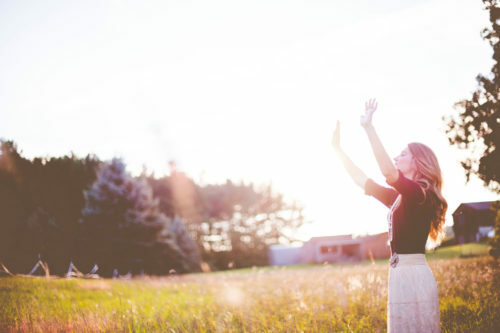 To grow spiritually, it is essential to be connected relationally as we nurture meaningful relationships within both the WHY church as a whole as well as our small WHY groups. God uses other people to help you grow, and he uses you to help grow other people. We are on the life-long journey of following Jesus and growing in our faith. At the WHY Church, we believe it is our responsibility to equip people with the tools and resources they need to develop spiritual maturity and be more Christ-like in both thought and action. This includes equipping families as the first place of faith formation and ministry. We serve others both locally and globally by giving of ourselves and our resources. By giving your time, talents and money, you can demonstrate God’s love to others as you meet their emotional, spiritual, or physical needs. We constantly strive to share His love and message of forgiveness with everyone. Thank you for your interest in supporting the mission of the WHY Church. God calls us to give generously of our time, talents and treasure. Your financial support allows us to share His love both locally and globally. Error: Error validating access token: Session has expired on Saturday, 02-Mar-19 17:19:36 PST. The current time is Friday, 19-Apr-19 15:16:52 PDT.